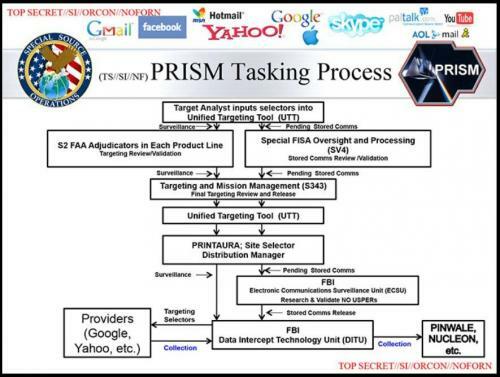 (Zero Hedge) NSA whistleblower and former CIA employee Edward Snowden slammed Facebook in a Saturday tweet following the suspension of Strategic Communication Laboratories (SCL) and its political data analytics firm, Cambridge Analytica, over what Facebook says was improper use of collected data. 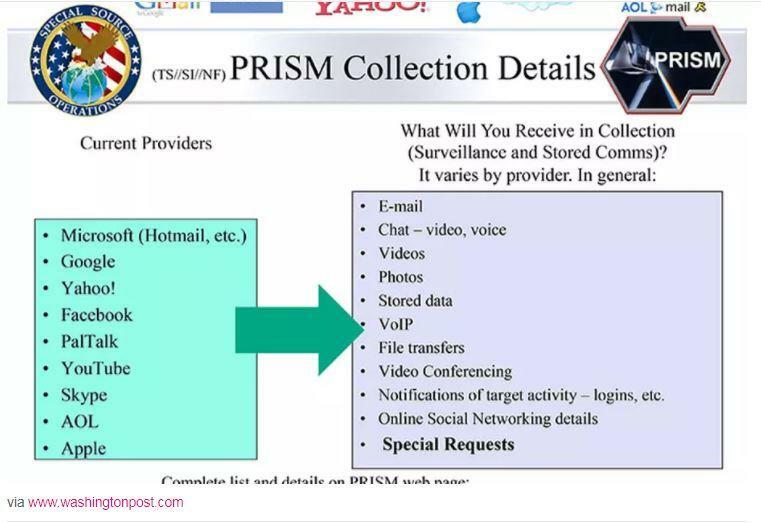 After PRISM’s existence was leaked by Snowden, the Director of National Intelligence issued a statment which stated that the only people targeted by the programs are “outside the United States,” and that the program “does not allow” the targeting of citizens within US borders. “During the course of that work, he learned from a co-worker that similar cabins were being installed in other cities, including Seattle, San Jose, Los Angeles and San Diego, he said. 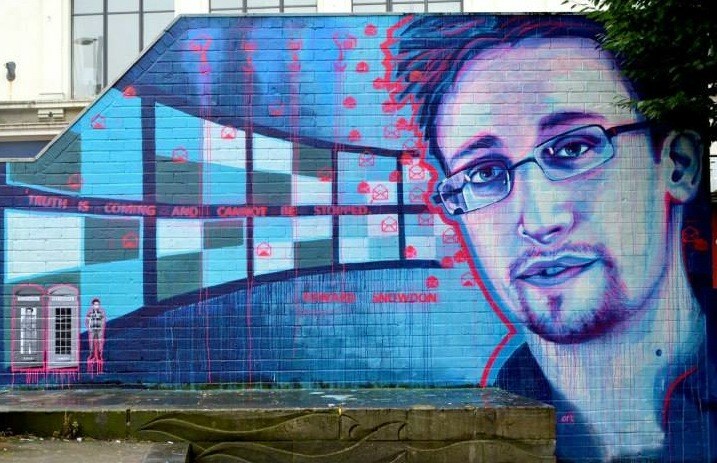 This article (Edward Snowden: Facebook Is A Surveillance Company Rebranded As “Social Media”) was originally created and published by Zero Hedge and is republished here. Featured image: ‘Truth is coming and cannot be stopped’ By Sarah Lynn Mayhew (aka SLM art). You can follow her other works on Facebook by clicking here.